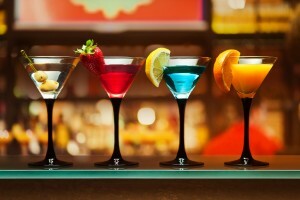 To be a great bartender, you may think that you need to memorize hundreds of cocktail recipes. However, the truth is that you really need to only know the ones that your customers usually drink. Here are 5 cocktail recipes to master so that you’ll be able to satisfy even the most sophisticated bar patron. 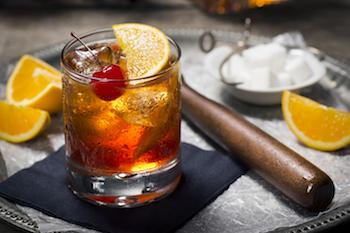 The Old Fashioned has a lot of variations on the recipe. 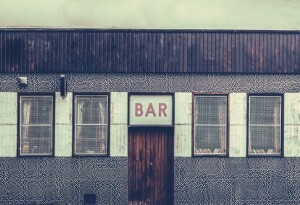 However, it is overall known as a simple but classic drink that every good bartender should know how to make well. Add the water, sugar, and bitters to the glass and stir until the sugar becomes dissolved. Then add large ice cubes and the bourbon and stir gently to allow the flavors to combine. Garnish with an orange peel and serve in an old fashioned glass. 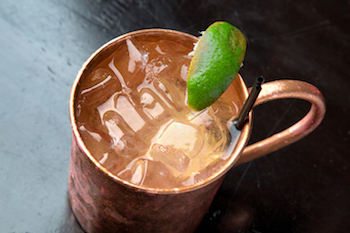 The Moscow Mule is a popular drink because it goes down easy and it’s served in a distinctive copper mug. Although, it was invented in 1941, it has become popular again these days because people love ginger beer and it is readily available thanks to the popularity of craft beer. Garnish with a lime wedge. Serve in a copper mug. 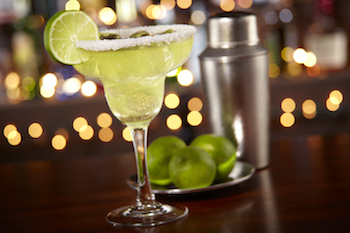 The Margarita is the perfect summertime cocktail and one of the world’s most popular cocktails. Whether served frozen or on the rocks, the recipe for making a margarita is the same, except for the fact that you need to blend the margarita mix with crushed iced for a frozen margarita. Garnish with a lime wheel and serve in a chilled cocktail glass rimmed with salt. 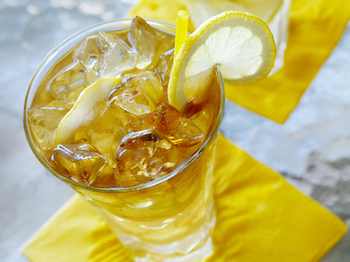 The Long Island Iced Tea is a staple of college bars and nightclubs. 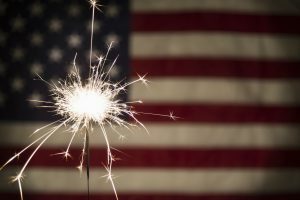 It’s essentially a blend of many different spirits, but the key is mixing the ingredients in the right proportions so that it actually tastes good. Finish with a spritz of cola and garnish with a lemon wedge. Serve in a hurricane glass filled with ice. 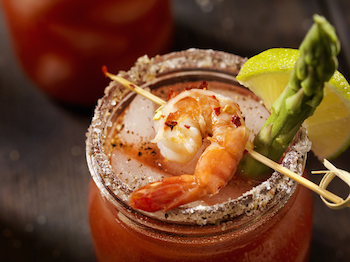 The Bloody Mary is considered to be the perfect cure for a hangover. It’s a favorite that people enjoy whether it’s brunch or lunch. While some people hate it, others absolutely love it many due to the unique ingredients of tomato juice and hot sauce. Garnish with a rib of celery and serve in a hurricane glass.